Anosov bulat (carbonic bulat) includes several carbide-forming components with medium alloying. Weather-resistant. Specification. 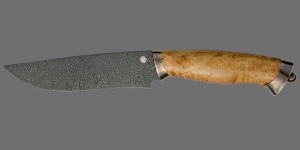 Okhotnik-1 knife blade (more). 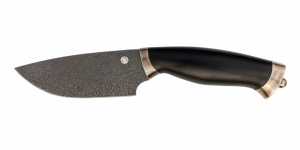 Skinner Bolshoi knife blade (more).